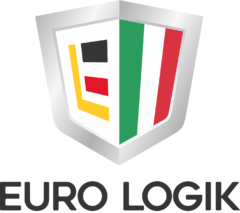 Euro Logik is the premier independent automotive service provider for European cars in Katy, TX, and the nearby areas. 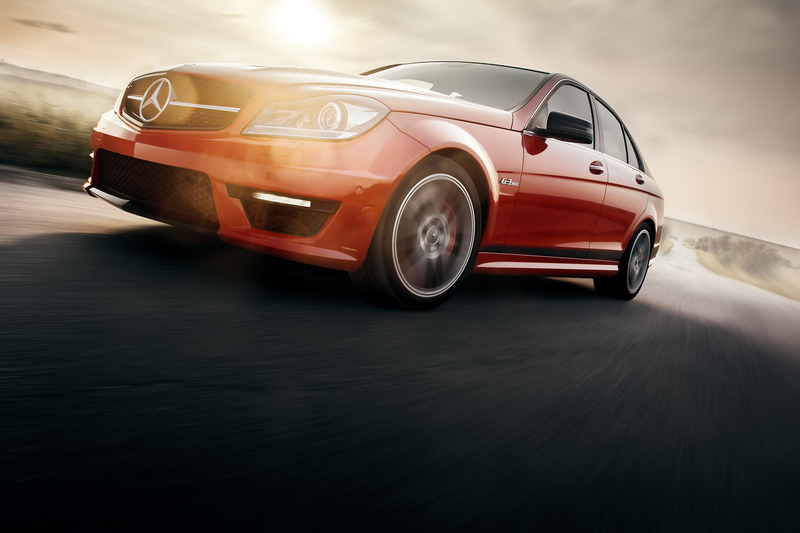 We offer advanced auto care using the industry’s best equipment and technology. When you need world class automotive repair for your European vehicle, there is no need to go anywhere else. We specialize in Volkswagen maintenance, BMW maintenance, Mercedes auto repair, Porsche, auto repair and much more. 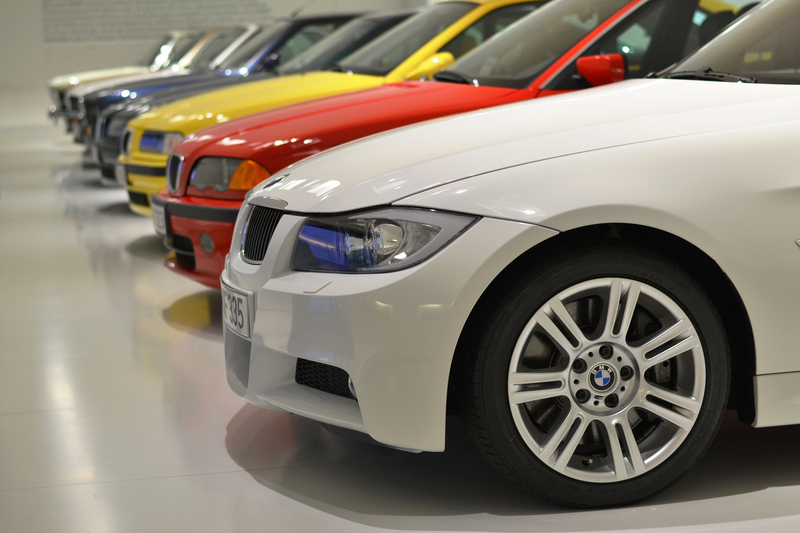 Trust in over 40 years of experience to deliver the great results you want for your European vehicle. We specialize only in the highest quality automotive work with fair pricing on every job. 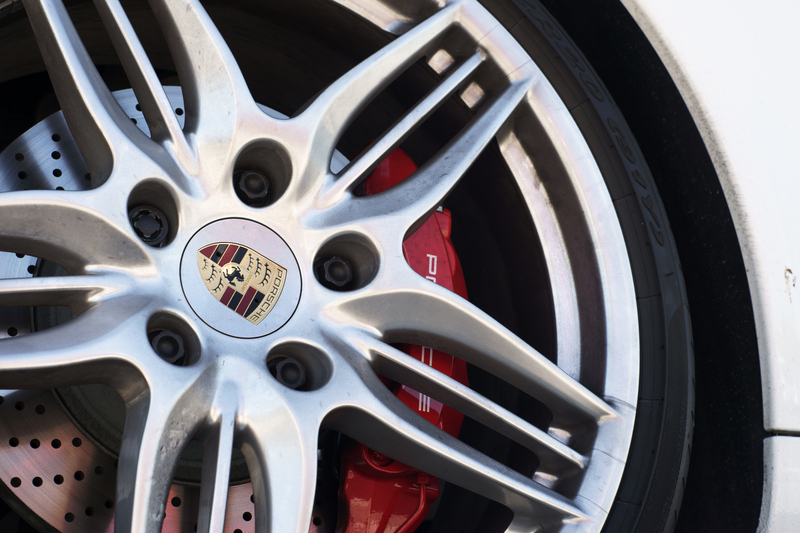 We only use the best parts and the best brand-specific tools to enable us to maintain the continuity of your vehicle on the road performance. Whether your repair job is minor or complex, you can depend on us to get your vehicle up to its full performance level. In addition to providing great service for every vehicle, we also offer exceptional customer service to each customer. We believe that customer service is at the core of every great business and we are no exception! That is why we back up our workmanship with a minimum one-year, 12,000-mile warranty on all parts and labor. We provide full-spectrum, comprehensive automotive services including under car services, engines and transmissions, cooling and heating systems, electrical systems, scheduled maintenance, diagnostics and more. Contact Euro Logik for more information about our services or to schedule an appointment by calling us at 832.913.1600 today!